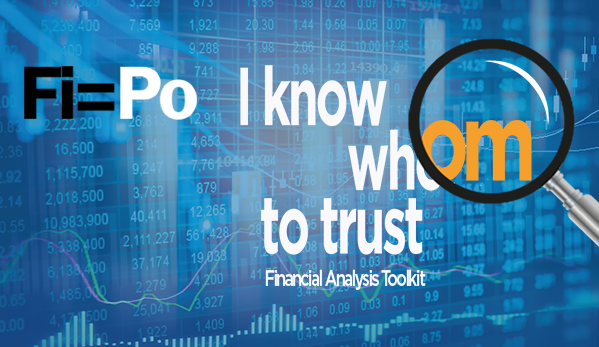 The Fi=Po analytical toolkit combines in one place all you need to know about the business operations of Slovenian business entities. Use the smart data, anywhere, anytime. AJPES manages the Slovenian Business Register as a central public database on all business entities, their subsidiaries, and other organization segments located in Slovenia which perform profitable or non-profitable activities. EBR’s information system provides users with simple and easy access to data on business entities from all members of EBR. It also enables the ordering of various documents connected to the companies’ business operations. AJPES offers access to a database of complete financial statements and the most important financial indicators about companies, cooperatives, sole proprietors and associations. Credit rating scores are according to the S.BON AJPES model a source of indispensable financial information of Slovenian companies and their business risks. The model classifies Slovenian companies into 10 credit rating scores according to their credit risk.